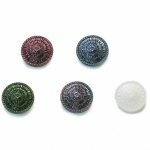 Colorful accents are built into these glass buttons! 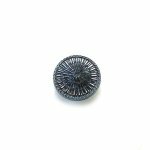 Add these to jackets, bags, home accessories and more, the list is endless. 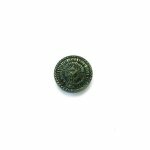 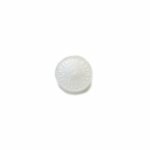 About our glass buttons: We get our glass buttons from a factory in Germany that still uses an old and traditional way of manufacturing glass buttons. Many Czech families moved to Germany after World War 2, bringing their glass making knowledge and skills with them. Some of these family businesses, including the business that makes our buttons, continue making glass buttons in the Czech tradition. 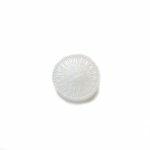 Washing Instructions: These glass buttons should be protected from chipping, scratching and breakage. A quick hand wash and towel dry is recommended.